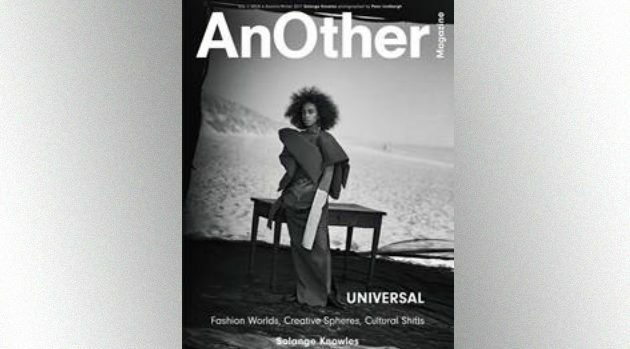 Solange Knowles on the cover of AnOther Magazine A/W17; Photography by Peter LindberghSolange‘s album A Seat at the Table earned the celebrated singer her first Grammy, as well as critical acclaim from peers, fans and critics. The “Don’t Touch My Hair” singer has certainly come a long way from writing “really depressing songs about my world collapsing” after a torn meniscus kept her from pursuing her dreams of being a dancer. Solange released her first album, 2002’a Solo Star, at the age of 16.